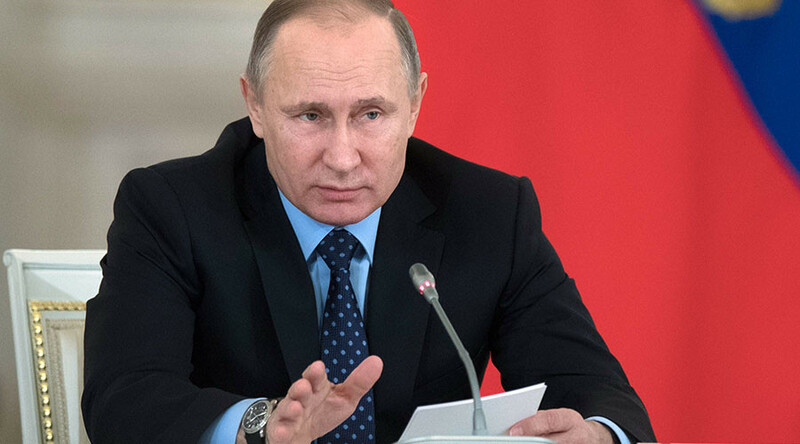 President Vladimir Putin has ordered the Central Bank of Russia to look at cutting the lending rate for the country’s regions. 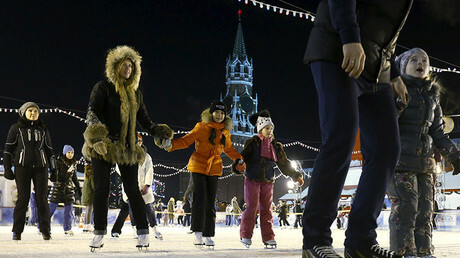 "To recommend the Central Bank of Russia reassess the interest rates on loans provided to the subjects of the Russian Federation by lenders, and to take measures to cut them," said a statement on the Kremlin’s website. Putin has given bankers two months until March 1 to cut the key rates. Russian Central Bank head Elvira Nabiullina, who was named as the best European central bank governor in 2016, has been given the task of seeing it through. At the moment, Russia’s key annual rate is 10 percent, much lower than the 17 percent during the peak of the economic crisis, but much higher than in Western countries. The Central Bank intends to cut inflation to four percent this year, and if “a sustainable decline in consumer price growth takes root, the Bank of Russia will consider cutting the key rate in the first half of 2017,” the lender said in December. Also, the president instructed the Government to develop “a new mechanism for providing financial assistance to regional budgets on a gratuitous basis." This measure is intended to finance the debt of regions without boosting their public debt. Prime Minister Dmitry Medvedev was assigned the responsibility of putting the president’s order into practice.